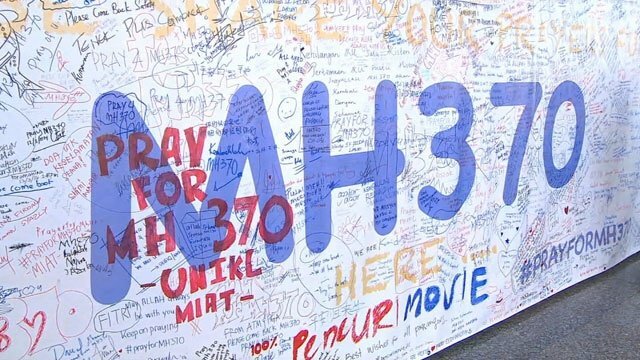 Home Tags Posts tagged with "missing mh 370"
The final report into missing Malaysia Airlines flight MH 370 has been released by the Australian investigators. The report is saying it is “almost inconceivable” the aircraft has not been found. MH370 disappeared in 2014 while flying to Beijing from Kuala Lumpur with 239 people on board. The search for the plane, also involving Malaysia and China, was called off in January after 1,046 days. Australian searchers said they “deeply regretted” it had not been found. The Australian Transport Safety Bureau said on October 3: “It is almost inconceivable and certainly societally unacceptable in the modern aviation era with 10 million passengers boarding commercial aircraft every day, for a large commercial aircraft to be missing and for the world not to know with certainty what became of the aircraft and those on board. Their report reiterated estimates from December and April that the Boeing 777 was most likely located 25,000 sq km (9,700 sq miles) to the north of the earlier search zone in the southern Indian Ocean.